Owoh Chimaobi Chrismathner better known as Zoro Swag Bag is a fast rising Nigerian rapper/singer from Agwu in Enugu state, Nigeria. Zoro SwagBag is no doubt one of the fast risen hip-hop stars from the East-side. He was born on March 20, 1990 in Onitsha, Anambra state where he was also bred. 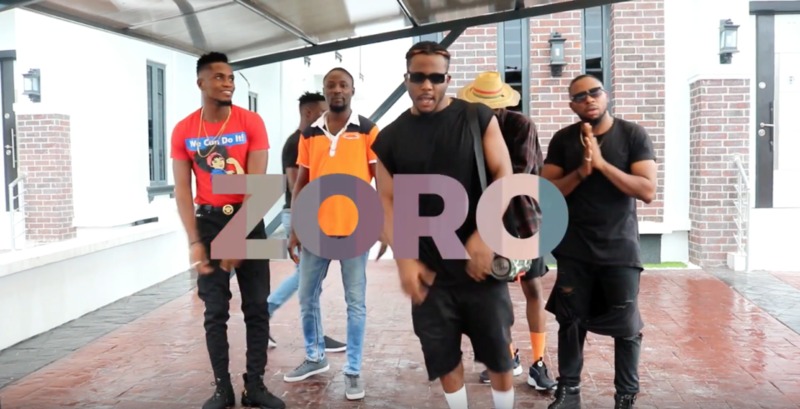 I Dun Care zoro mp3, Following their trending collaborative effort “Stainless”, Zoro decided to jump on Simi’s latest effort titled ” I Dun Care”.